We have an excellent line up of recitals, social events and workshops in the 2018 -2019 Broadstone Music Series. 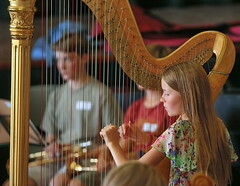 For Strings, Brass and Piano – various dates and venues click above link for details and to register your interest now. Supported by Soundstorm, music education charity.